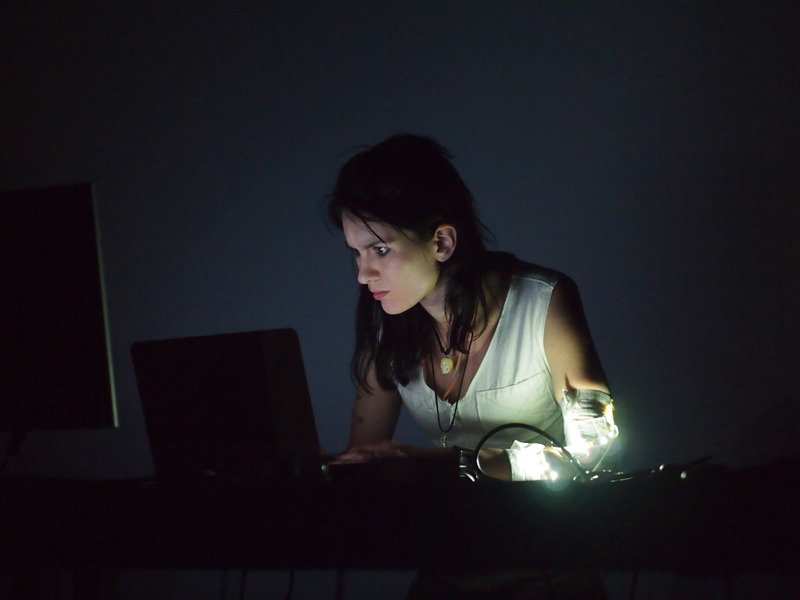 Marta Heberle is an artist and theorist fascinated by transhumanism and the idea of transgressing and transcending the human. Doing very different things at a time and disregarding disciplinary confines as well as those of genres, she focuses on electro sounds with a club vibe while at the same time producing another label with weird unbearable noise frequencies. 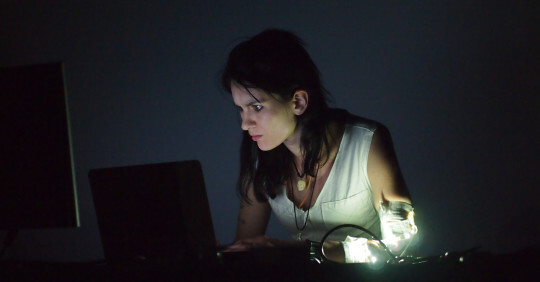 Her experiments can be located at the intersection of sound and performance. For SHAPE she will bring these two different types of expression together. One can expect a wall of noise broken apart by naive synth melodies and danceable beats. Download press photo here (credit: Jill Kuno).